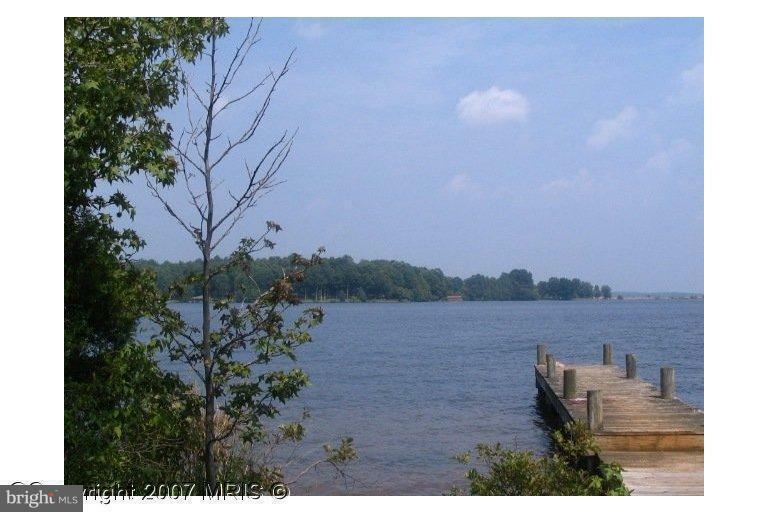 Waterfront Out Parcel with 60' on Private Side of Lake Anna Conveniently located close to Elk Creek Store. Lot provides winter water views. Recently Bush hogged. Priced under $20,000 below assessed value. Out Parcel allows for use of land at your own land next to a shared pier. Pier is on point at common area. Great opportunity.